Animation with Year 3 and 4 children. 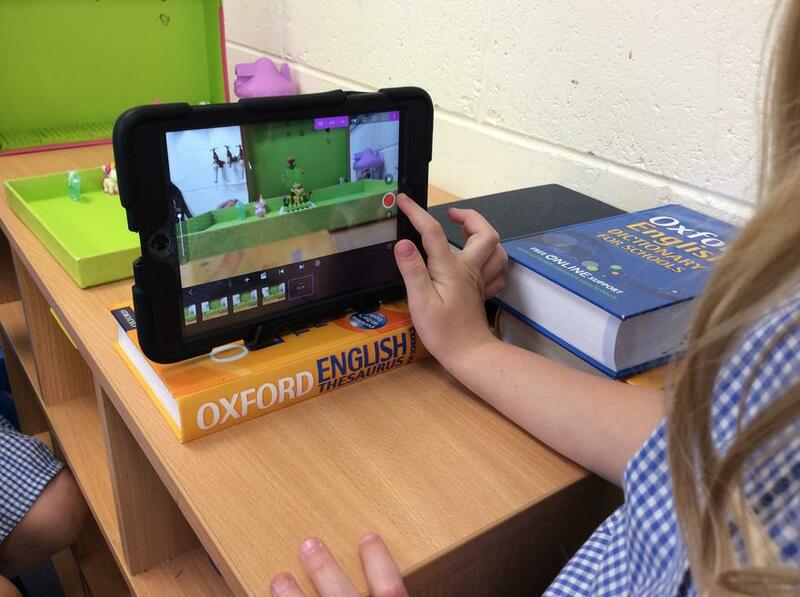 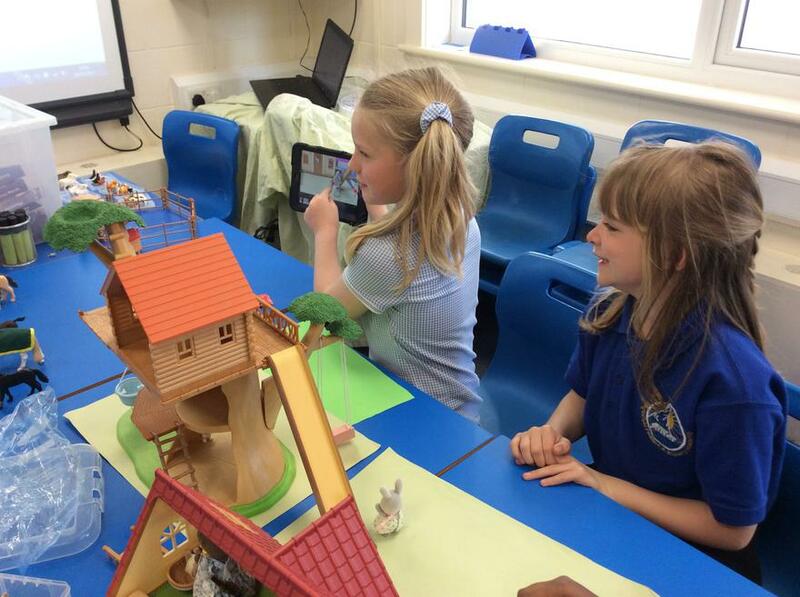 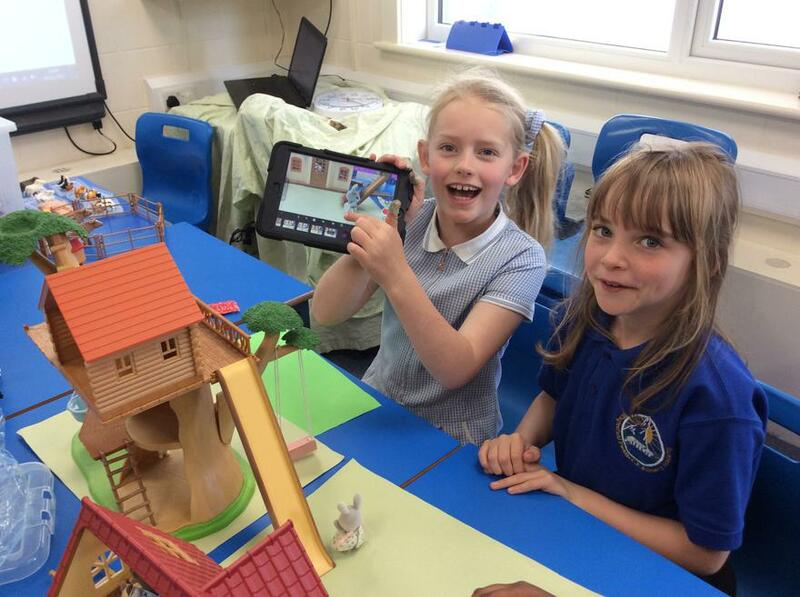 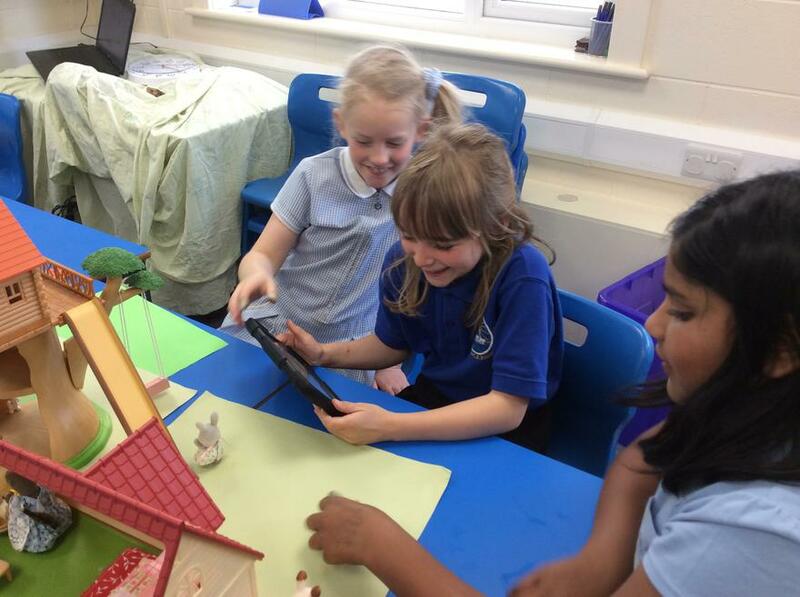 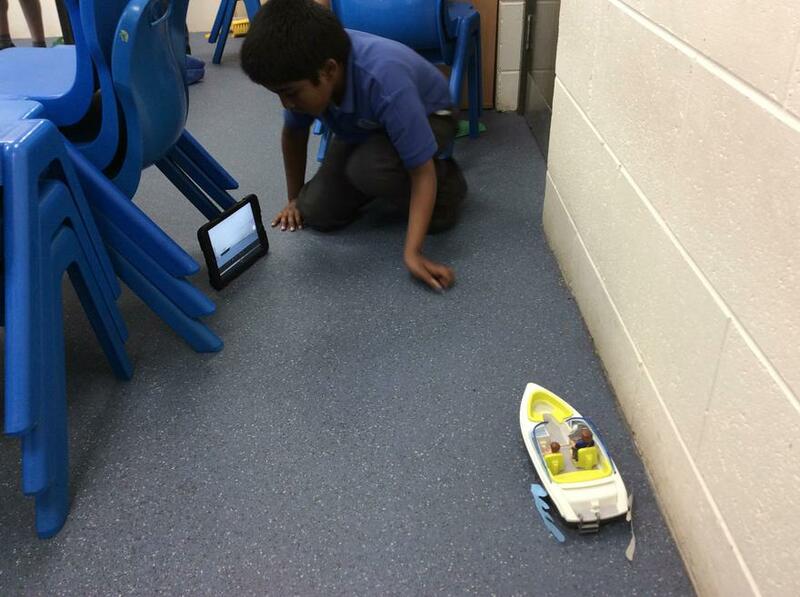 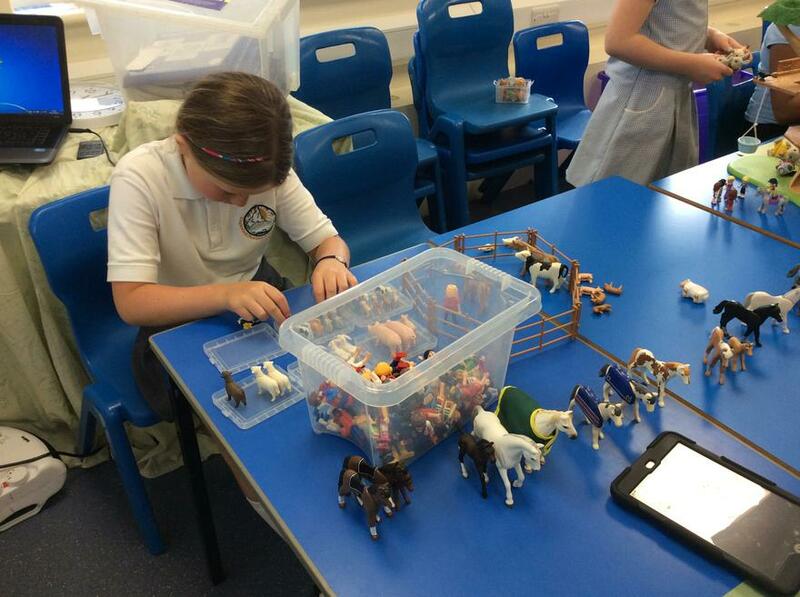 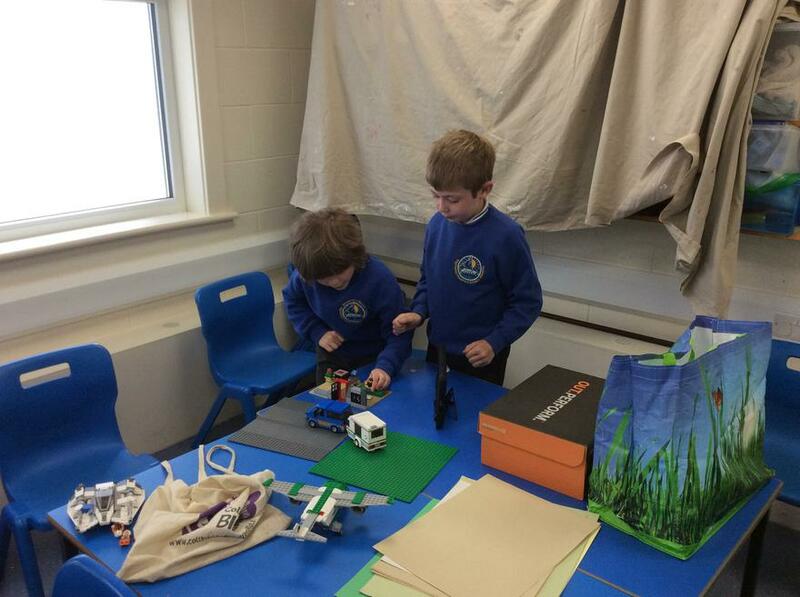 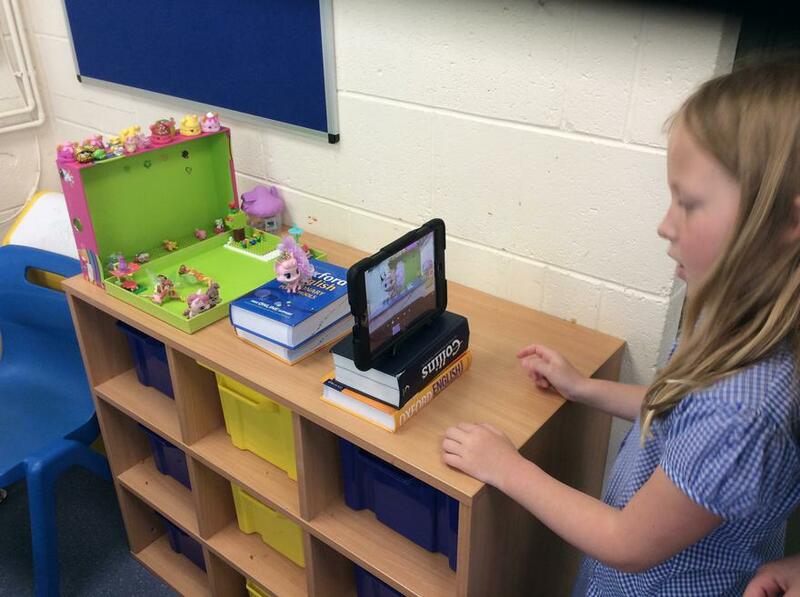 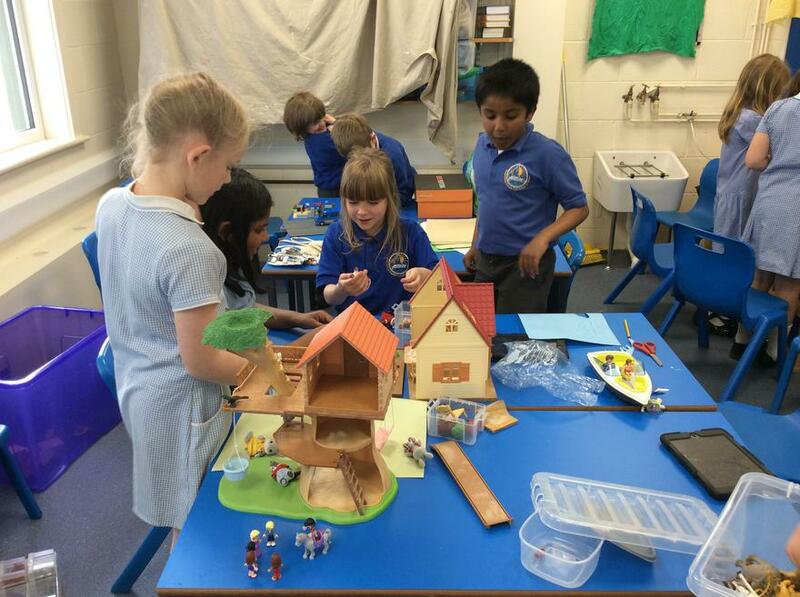 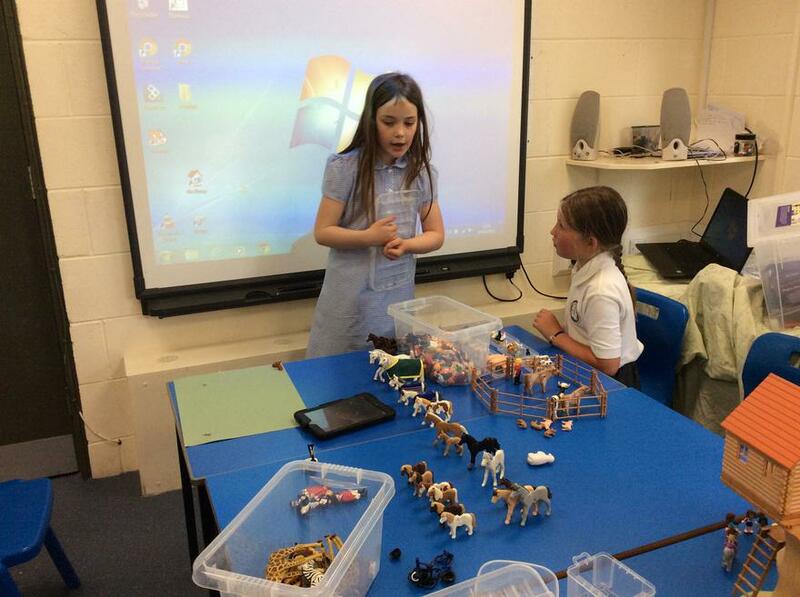 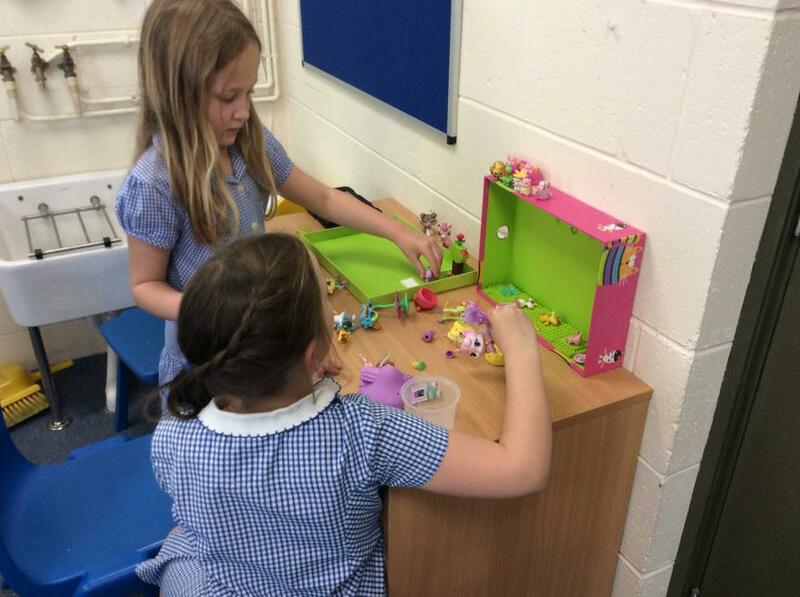 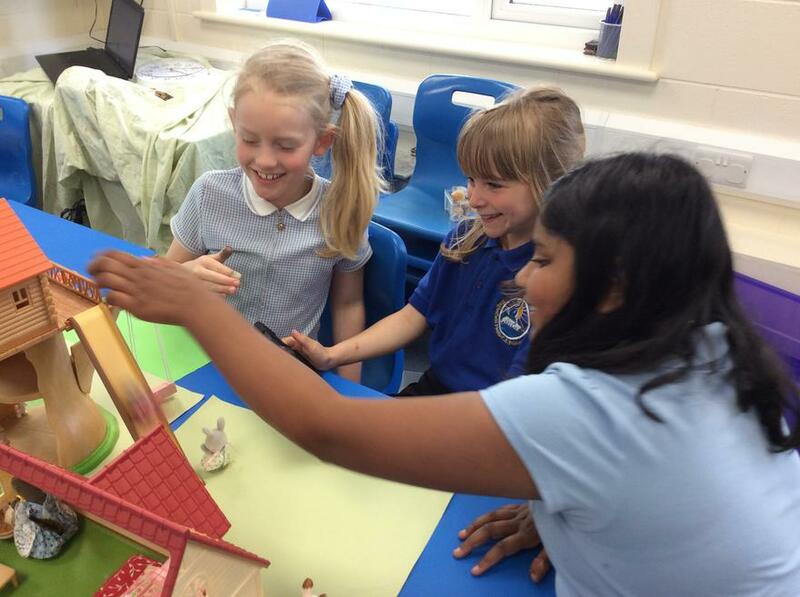 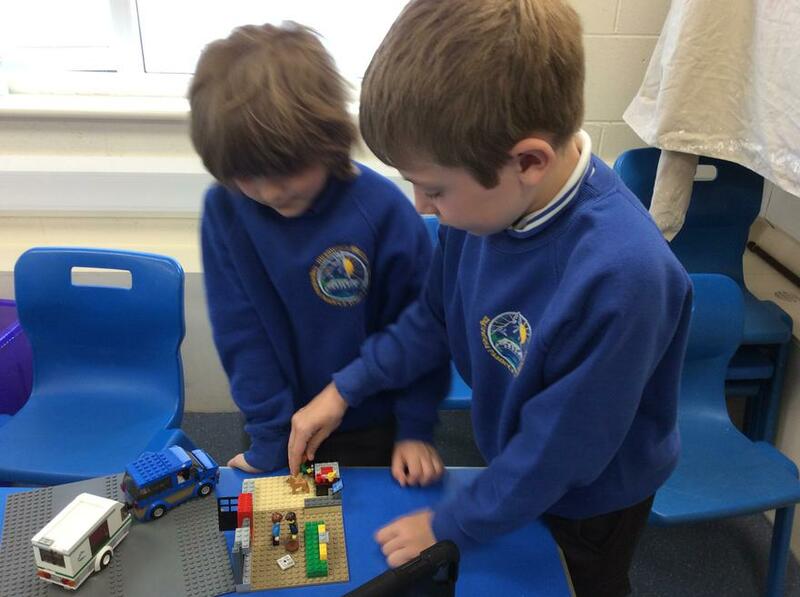 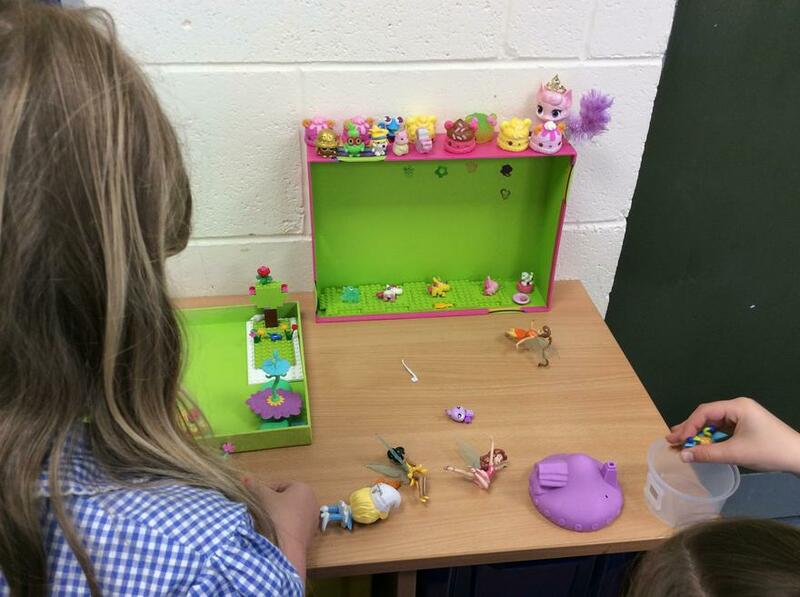 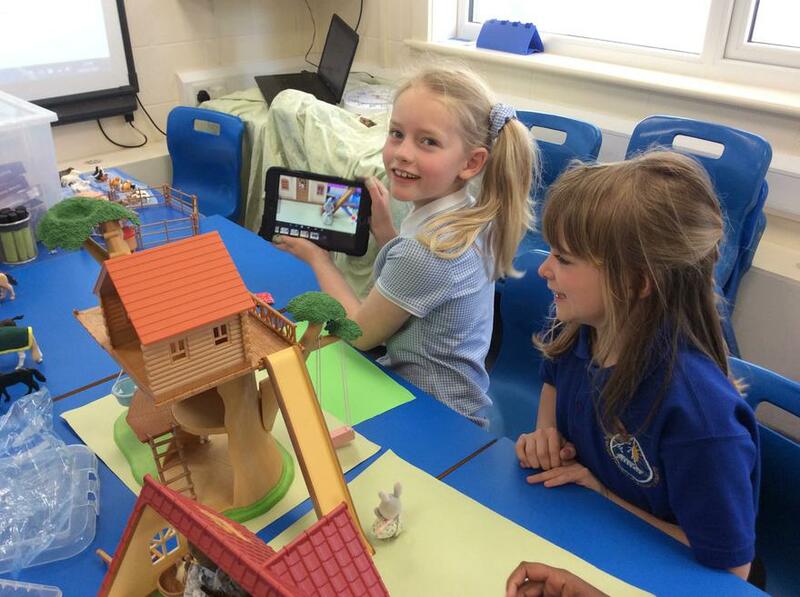 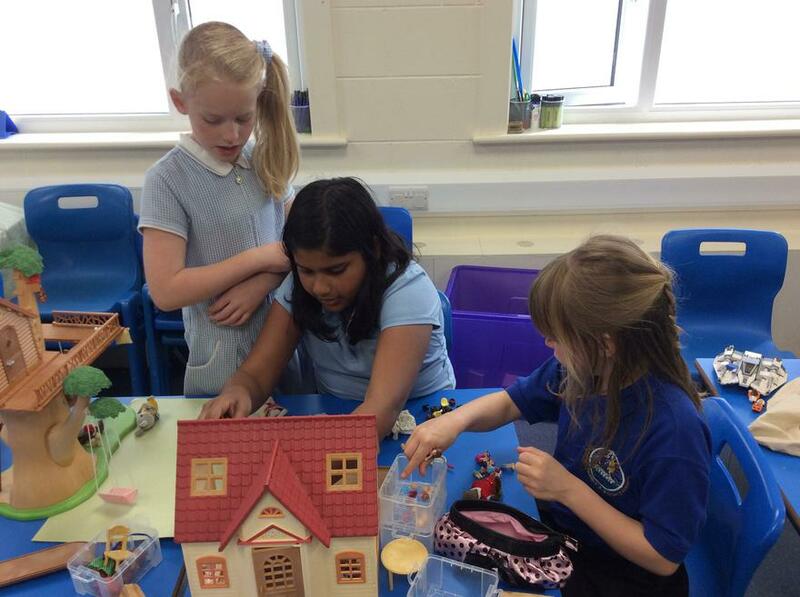 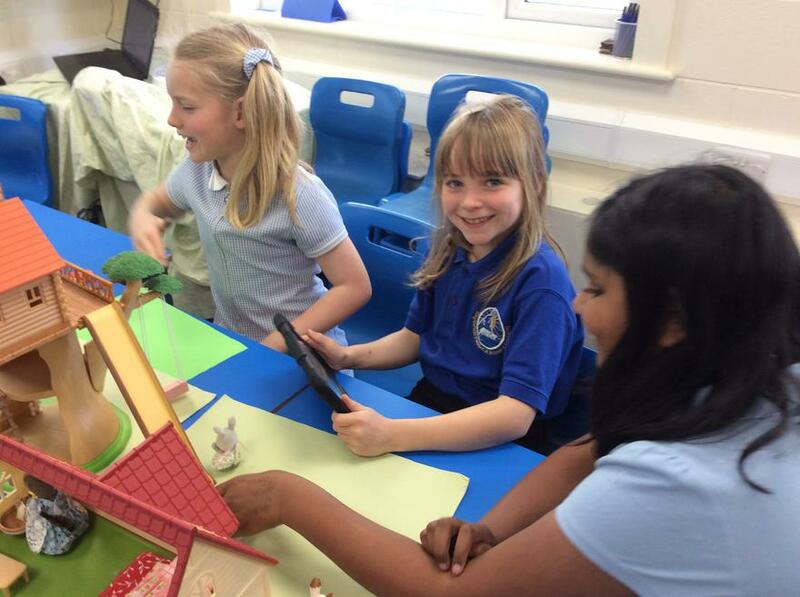 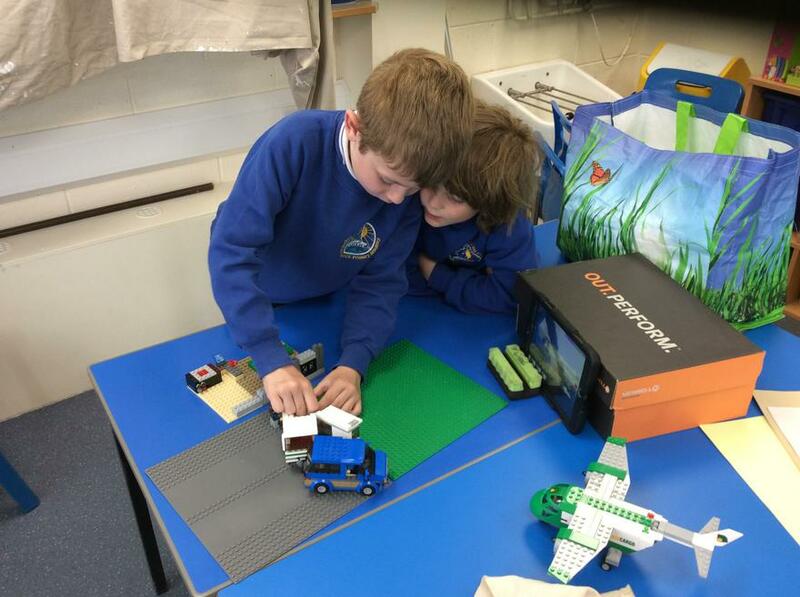 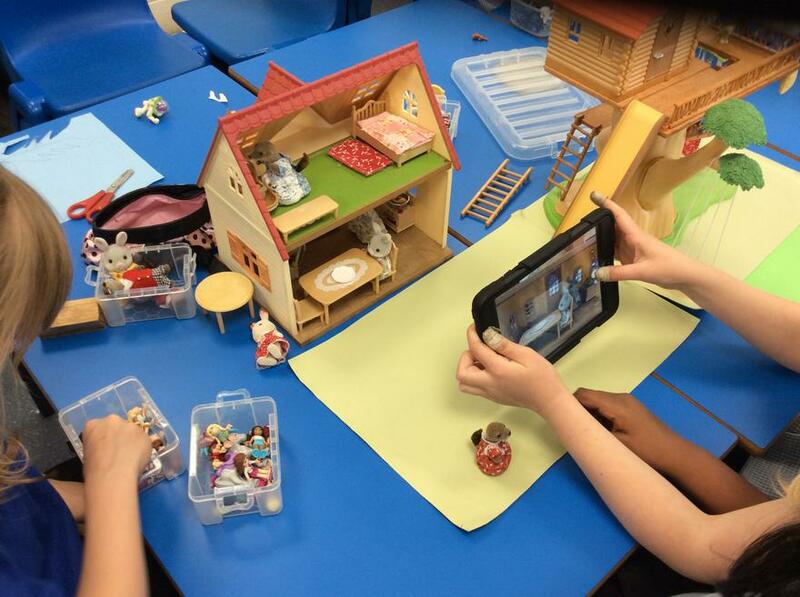 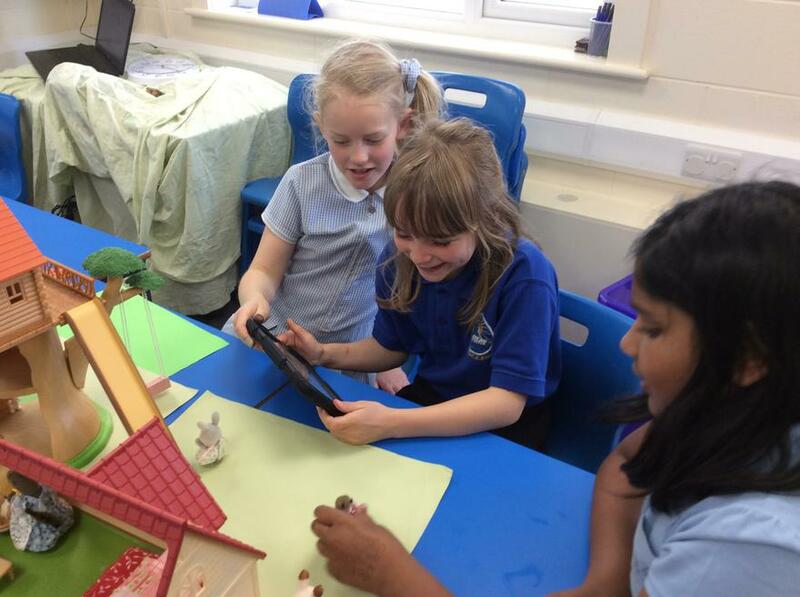 Using Stop Motion animation, the children spent the afternoon learning how to use still images to make short films. 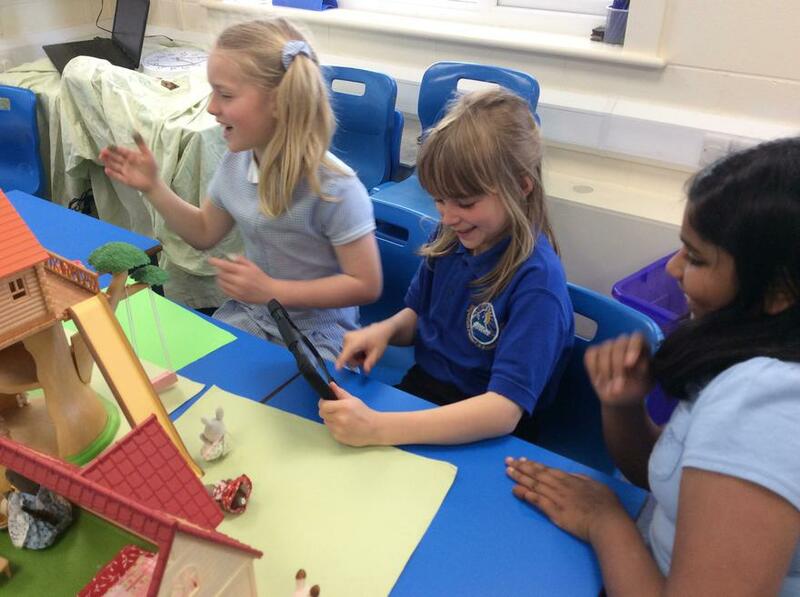 The Year 4 children enjoyed the opportunity to work with Rob from the Cumbria Music Service and develop their coding expertise.Writing programs using Raspberry Pi the children were able to put together well known pieces of music.